Kodaikanal hill station is famous for its scenic beauty. The granite cliffs, valleys, lakes, hills and the crystal clear waterfalls are the main attractions of this amazing tourist place. Kodaikanal is situated at the height of 2000 meters above sea level and the climate here is cool and pleasant. This hill station is named as The Princess of Hill Stations. In the centre of the town, you can visit the star-shaped lake named Kodai Lake, which is the main attraction of the tourists. Here are the information about best places to visit in Kodaikanal. Many transportation options are available to reach kKdaikanal. The nearest airport to Kodaikanal is Madurai, at the distance of 120 km. Apart from it the Trichy Airport and Coimbatore airports are next options to reach Kodaikanal. From the airport, you can take a bus to reach the destination. Bus services are available from Chennai, Coimbatore, Madurai and Pondicherry. Many other cities are also connected to today by bus if you wish to go by train then reach Kodai road which is around 100 km away from the town. From Kodai road, taxis are available to reach the destination. You can also reach the place by your own vehicle. Berijam Lake is one of the best places to visit in Kodaikanal. The lake is surrounded by the eye-catching greenery and variety of flora and fauna. 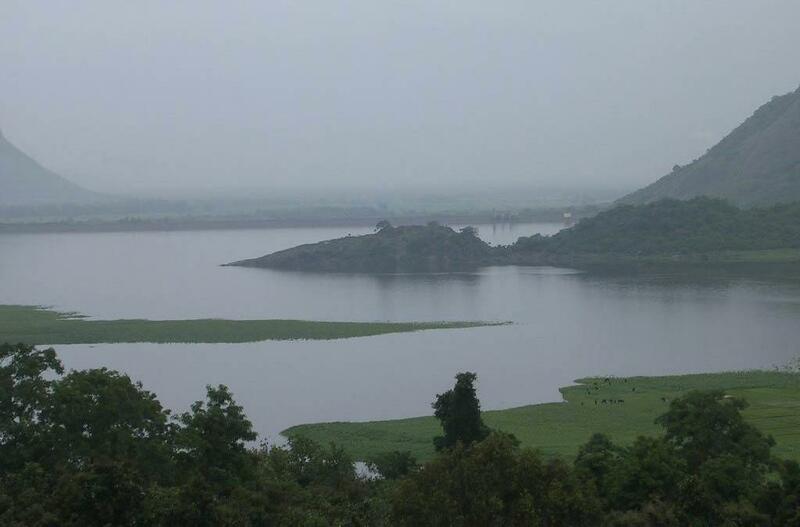 This lake is the main source of water to the surrounding villages. You need to take special permit from the forest department to visit the place and few vehicles are only allowed there. The other attractions of the place are the famous Fire Tower, Lake View and The Medicine Forest. You cannot visit the place from 9.30 am to 3 pm as this is the time for the wild animals like a panther, bison, snakes and deer to come near the lake for drinking water. Coakers walk is the place which you must not miss visiting. This is one of the best places to visit in Kodaikanal and is just an alleyway of 1 kilometre. But the special thing is that it is constructed on the slopes of a small hill. This is one of the most tranquil places in India. During your walk on the pathway of 1 km, you can enjoy the scenic view of hills and valleys around. This can be a breathtaking moment for the adventure lovers and nature lovers. You can see the clouds passing nearby and the exceptional experience of watching your shadow cast on the clouds that surround the area is amazing. This observable fact is famous as Broken Specter, which attracts thousands of visitors to the place. Kodai Lake is also famous as Kodaikanal Lake. This lake is a human-made lake and is shaped like a star. The environment around the lake is very peaceful and cool. Many birds visit here throughout the year. Nearly 5 km long pathway is built near the shore of the lake for the convenience of the tourists. You can take a walk on the path to enjoying the scenic beauty of nature. Boating facility is available here. Pedal boats, as well as row boats, are available for the tourists. Apart from it, you can also enjoy a horse ride or take bicycles on rent to ride around the lake. Kurinji Andavar Temple is a major attraction of Kodaikanal visitors. The temple is devoted to Lord Murugan popularly called Subramaniya. The place is also famous for the Kurunji flower which blooms once in 12 years. In 1936 a European lady adopted Hinduism and set up this temple. The temple is very famous among the devotees and the tourists who visit it to enjoy the scenic beauty and the famous Kurunji flower. The pine forest is one of the best places to visit in Kodaikanal, which will keep you stunning. The environment of the place is breathtaking. The nature lovers and those who are passionate about nature photography visit this place for sure. Mr Bryant started growing pine plantation in the south-west of this location in 1906 and now the place is full of the tall pine trees and known as pine forest. This place can give you the best memories of your life. Pillar rock is one of the major attraction in kodai. These three vertical granite rocks are standing together from many years. These tree rocks are situated at the height of 400 ft from the ground level and stay detached from the dense rain forests. Between these pillar rocks, there is a dark cavity known as Devil's Kitchen. The trees and the shady area is the famous picnic spot for the tourists and the local people. Also, you can visit the beautiful garden near the pillar rocks where you can find the variety of different flowers. The spot is perfect for photography and you can capture the amazing beauty or nature in your camera lenses. This hill station has pleasant weather throughout the year. The months from November to February is the season time, fresh air and beauty of nature is admirable during this period. In winter months and the temperature falls down up to 8 O C. you have to carry woollen clothes along with you as the nights are very cold during this period. This is the best time for honeymoon couples. You can also enjoy the Pongal festival in the month of January. Summer season starts from the month of March, but the weather remains moderate during summer too. This is the best time for sightseeing and other activities. During the rainy season, there is a chance for road damage, so it is not advisable to visit this hill station as it rains heavily in the month of October and November. 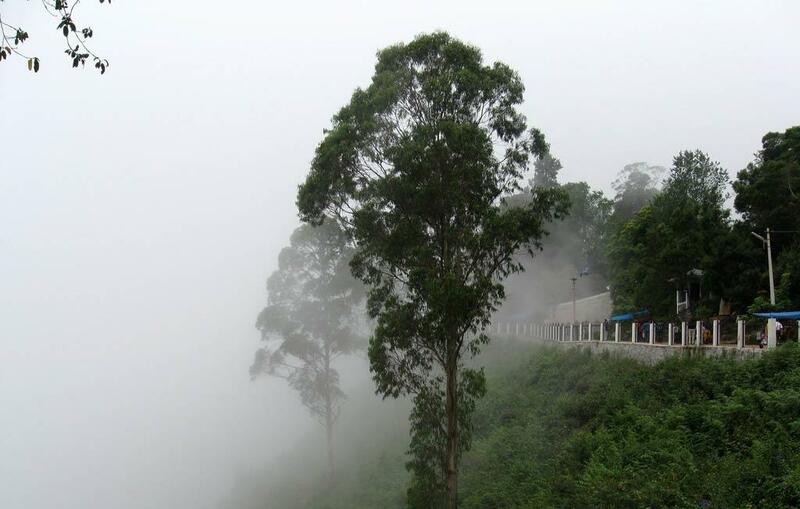 Coakers Walk is one of the best places to visit in Kodaikanal and it is a long road with the scenic view. We took a walk in the evening and it was an awesome experience.